Weather's worst won't wreck your ride. 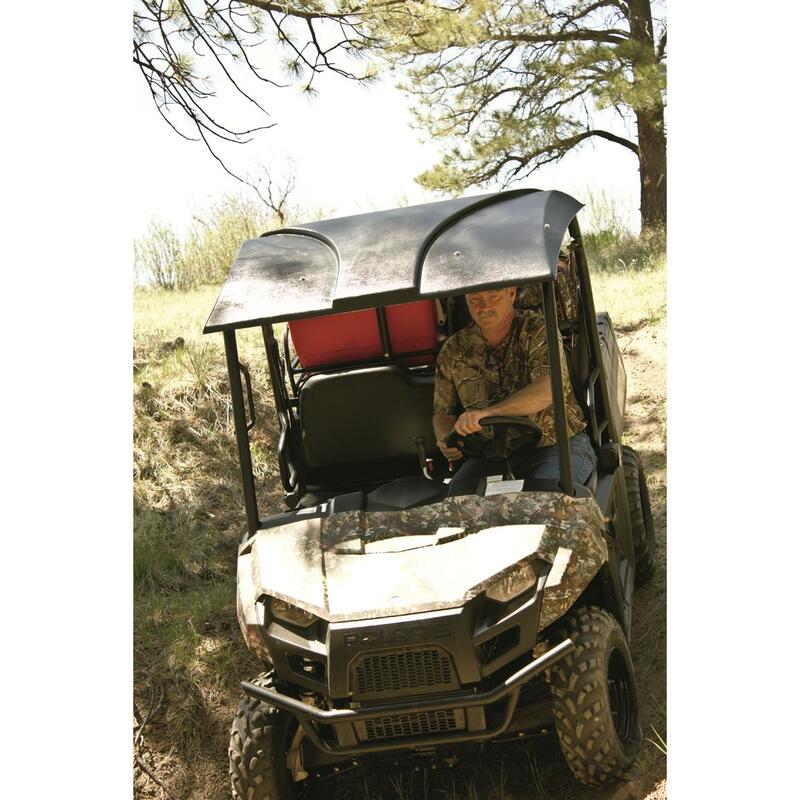 Measures 35" x 55" x 5"h.
Whether it's an oppressive sun beating down on you, or you're caught in a sudden downpour, the Hornet Outdoors Polaris® Ranger® Mid-size Roof has you covered…literally! Now, all roofs shield you from the elements, but not all roofs protect the same. 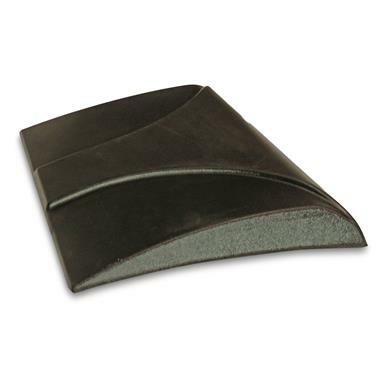 What makes this 3/16" ABS Roof better than others is the unique front weather visor that protects you from the Sun and Rain, eliminating that "dump" in your lap when you're parked. It deflects win and rain to the back, away from the driver's cab. And because this is a 1-piece unit, you don't have to worry about water seeping through the seams. Installation is no problem, either. No holes to drill, just tighten and go. You'll wonder why you went so long without one. Measures: 35" x 55" x 5"h.